- Search Service: The Search service indexes User Profile Service data (User profiles). The User Directory is utilizing Search Service to access user profiles data in fast and recourse efficient way. The most issues with User Directory are related to the services above. 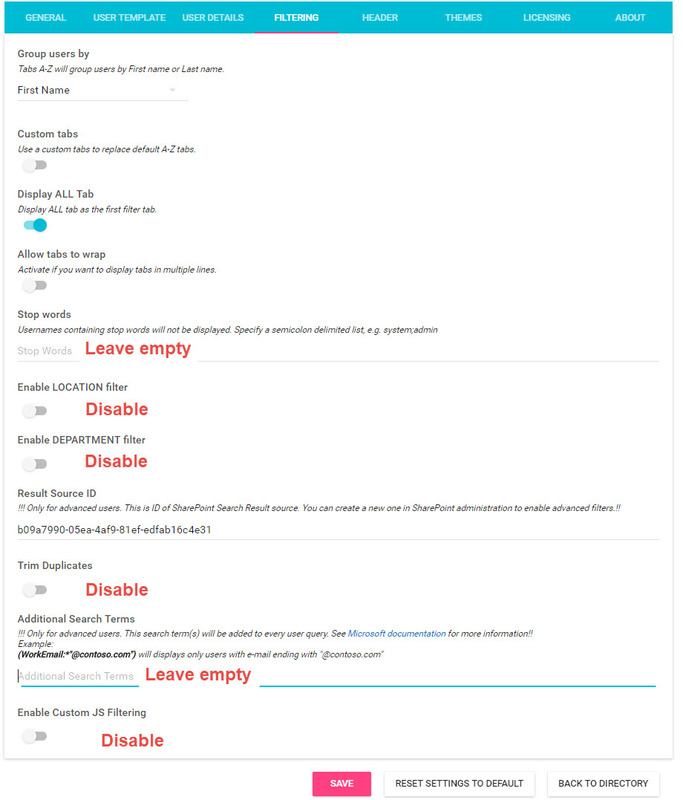 If you can't see some users or any user at all, please check those first. Step 1 Navigate to User Directory -> Configuration (Cog icon) -> Filtering and configure filtering according to the following screen. Save the changes and test if you can see user(s) in User Directory. Step 2If you still can't see some users in User Directory, please check if those users are properly indexed by your SharePoint Search Service. 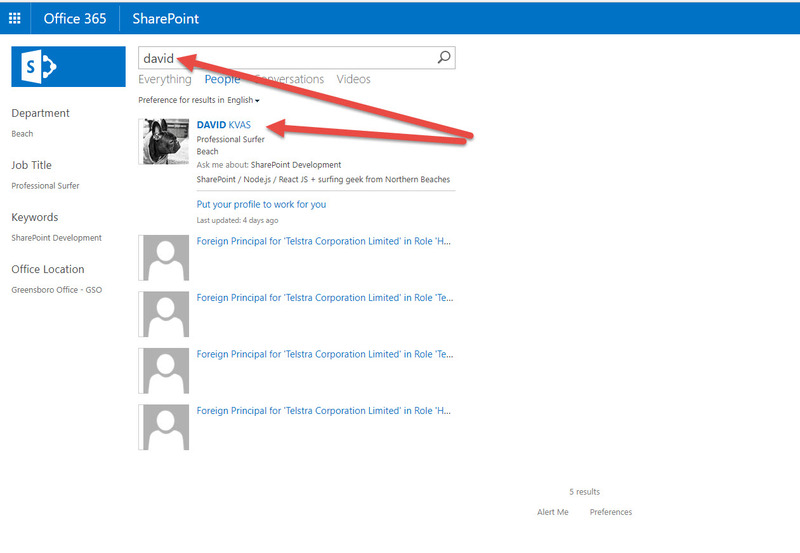 You can check it easily by navigating to your standard SharePoint Search and searching for your missing user. See below. 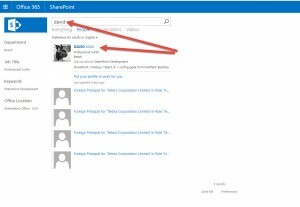 If a user is not displayed, it means you need to check your SharePoint Search Service and User Profile Service. 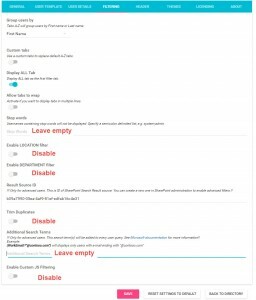 Still not working?If you are missing some users after running all the checks and tests, please contact our paid support at info@studiosynapse.com.au. We can organize a remote session and troubleshoot an issue directly in your environment. We would love to hear your voice. You can submit your comments or share your opinion here.